To be honest, it was my first time to hear about the program and I got too overwhelmed not only because I got a free salon treat from them but also because I got the chance to meet the women and hear about their inspiring life stories. 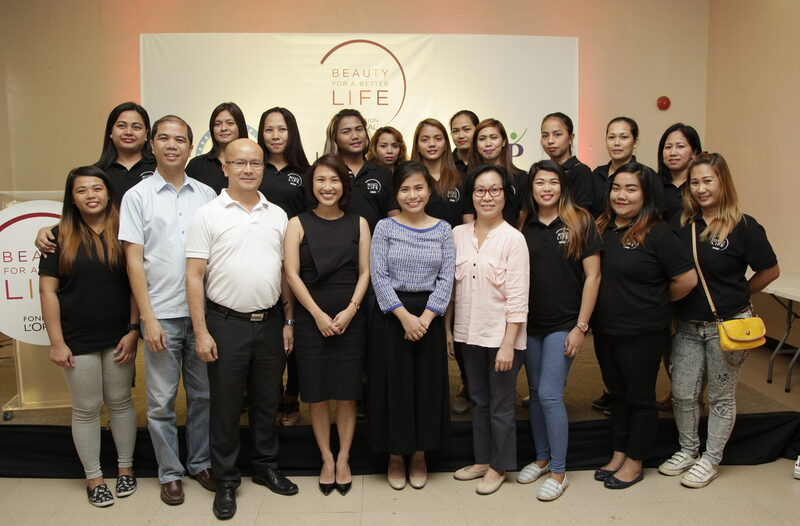 Since its launch April of last year, Beauty For a Better Life has since produced its first batch of beneficiaries who graduated last July 25. The program is developed to gift underprivileged communities with a free, international and high-quality training, equipping them with skills as they create a better livelihood for them and their families. 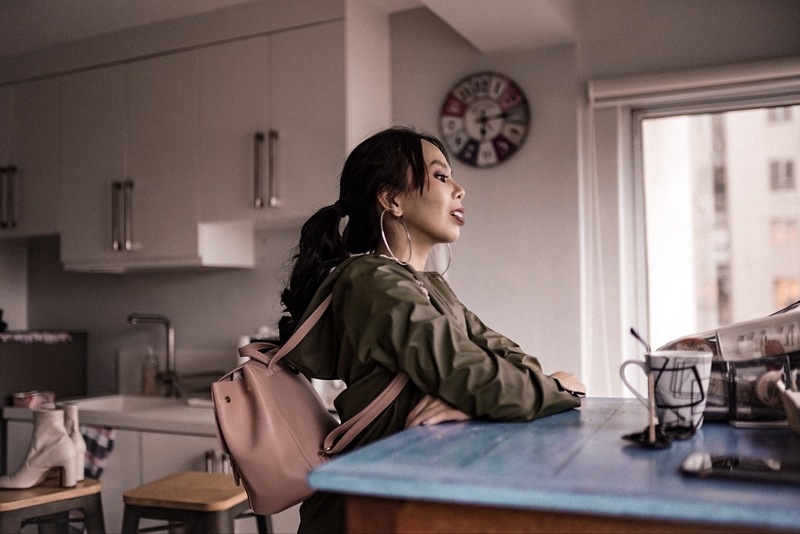 Led by the L’Oréal Foundation and implemented in different countries, Beauty For a Better Life is one of the Foundation’s key programs to help women in difficult situations regain their dignity, humanity, and femininity and help them reintegrate into society. These graduates has since pursued careers in the hairdressing industry with some who are now employed at L’Oréal Philippines’ partner salons and a number providing home services to clients. 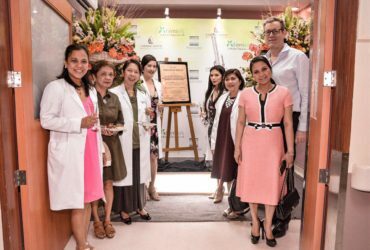 Following in the footsteps of the 15 graduates from the first batch are 25 women from the second batch of trainees who recently completed the three-month training capped by a one-week internship at a Metro Manila salon. The students underwent daily classroom sessions for twelve weeks wherein they were taught different hairdressing skills such as blowdrying, haircoloring, haircutting, and application of hair treatments – all under the tutelage of L’Oréal Philippines hair professionals. 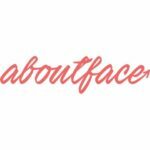 Before graduation, each student underwent a one-week internship in L’Oréal’s partner salons to expose them to actual hairdressing jobs and potentially further their career options. Ultimately, the goal of Beauty For a Better Life is to ensure that education can break social barriers and create a more inclusive society. Through this livelihood program, uplifting the lives of Filipinos and opening new doors in the beauty sector has become the priority. 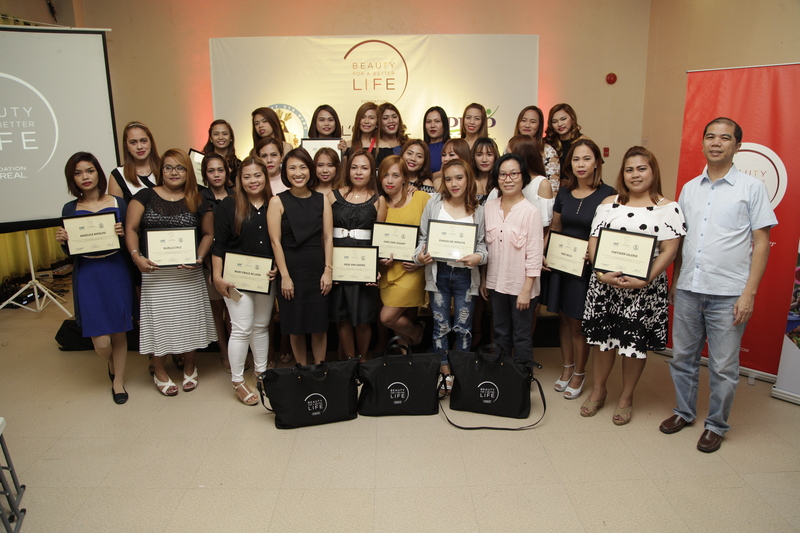 During the November 28 graduation of the second batch, each graduate received a hairdressing starter set from L’Oréal Philippines which will allow them to either pursue a career in salons in Metro Manila, or to become micro entrepreneurs within their barangay. “The most significant change that we see is that they been given a real chance at self-respect, dignity, and motivation. 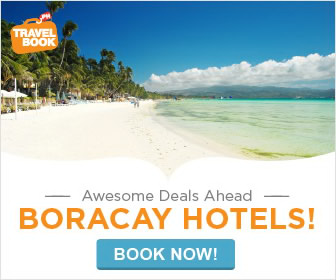 This is not something money can buy or something you can compare with anything else, and for us that is the most priceless thing that something like Beauty For a Better Life can really provide,” shares Carmel Valencia, L’Oréal Philippines Corporate Communication Manager. 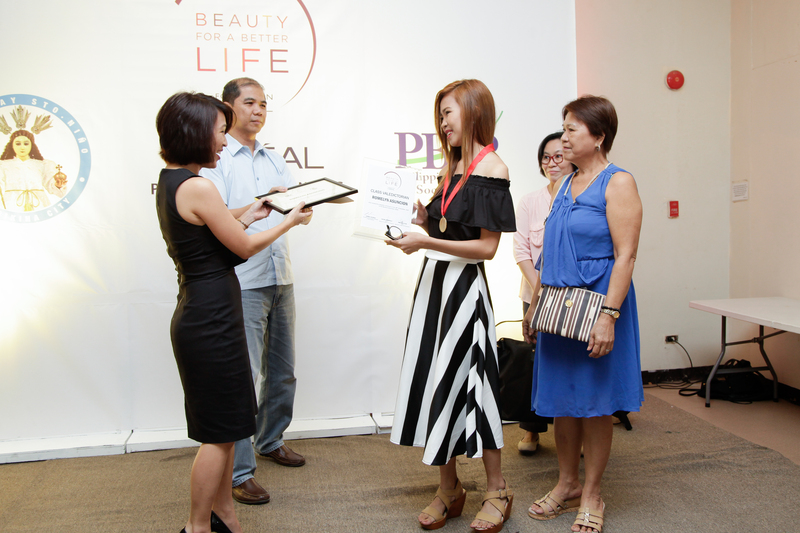 Last November 28, the third batch of Beauty For a Better Life was also launched. It was an endearing moment to see the ates who treated my hair walk in front of me and get their diplomas. For some, this is called Corporate Social Responsibility (CSR) but for me, it’s way beyond promotion and marketing. Beauty for a Better Life is all about women empowerment, community development and pure love. Thank you L’oreal group for educating and helping out my fellow Marikeños.